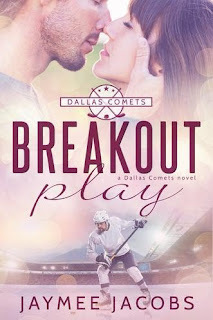 Join My Advance Reader Group! Happy September to you, my fantastic readers! 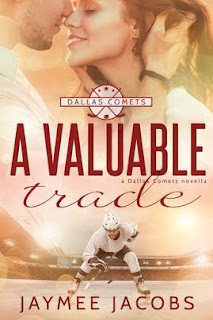 I'm spending my Labor Day laboring away, working on Home Ice Advantage, which will release the end of October. 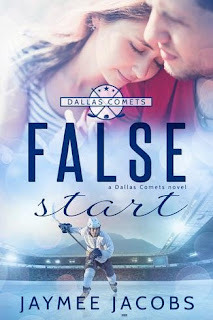 My goal for September is to finish the writing and editing of the story. I've got one eye on my manuscript and one eye on that October release date. Which is why I'm opening up ARC group to more readers. 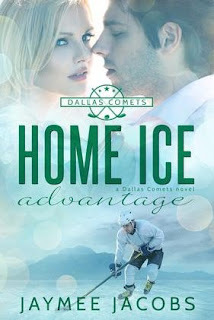 Are you interested in getting an advance copy of Home Ice Advantage, in exchange for leaving a review on both Goodreads and on an eBook vendor site? Then please fill out the form below!